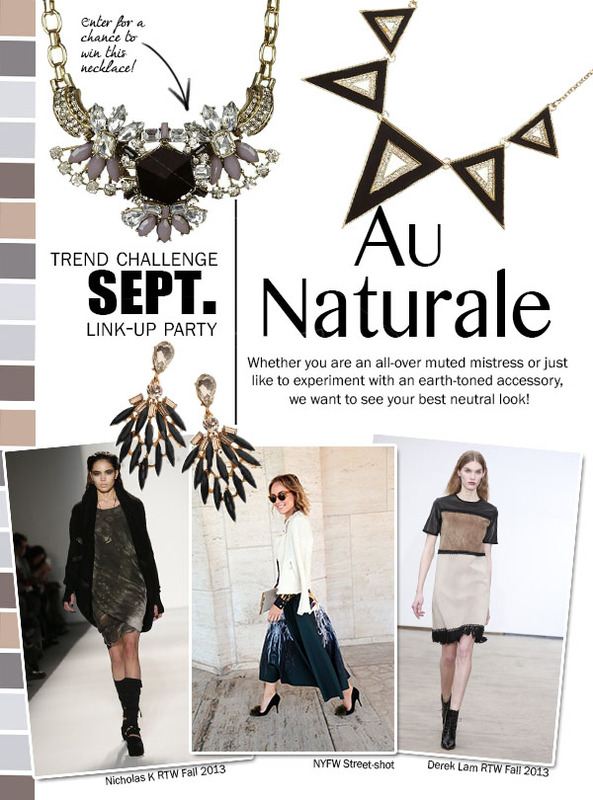 Fall is here...& so is our Fall Link-Up Party! This month for the first time ever...you will be linking your look to Jen's Blog: Red Soles and Red Wine! 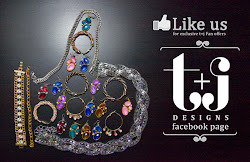 Check it out & Link-up your look there next week for a chance to win this necklace!! to take photos of your best Neutral Style! to link up on Jen's blog, Red Soles & Red Wine!! your readers can understand the challenge & if they choose, join in on the fun! 4. Spread the love & check out the looks that other bloggers link-up! the necklace shown above in the collage.